Joba Chamberlain made his MLB debut for the New York Yankees on August 7, 2007. He was a star pitcher at the University of Nebraska in Lincoln. Joba is off to 2-1 start with 3.76 so far in 2009. This domain is for sale.  Please send inquiries to baseball at gocosmonaut.com.